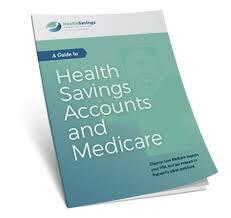 Are you turning 65 actively employed and want to know what to do with Medicare? Many people work past age 65 these days, and this means there are many important decisions to make regarding Medicare. The first question we ask our clients...... Are you still working and are you covered under your employer benefits that are deemed credible? Most Seniors want to know should I keep my employer coverage and if I do should I enroll in Medicare? The next question many of our clients ask us, is it more cost effective to leave that employer coverage and choose Medicare as their primary insurance and add a supplement? The answers depend on several factors, such as the size of your employer and how much you pay for your portion of that employer's coverage, and the level the benefits offered at work. Most active employees with group coverage enroll in Part A because it is premium-free if you have worked at least ten years. Medicare Part A can coordinate to lower your costs if you have a hospital stay. For example, let’s say your employer health plan has a $5000 deductible. The Medicare Part A hospital deductible is $1340 in 2018. So if you have both your employer insurance and Part A, and you incur a bill for a hospital stay, you will only be out $1340. Medicare pays the rest of any Part A services. One exception would be if you are contributing to a Health Savings account and plan to continue doing so. If that’s the case, do not enroll in Part A.
Medicare Part B is not premium-free. You will pay a monthly premium for Part B based on your income. Some people eligible for Medicare and employer group health coverage choose to delay enrolling in Medicare Part B and Part D while still covered on their group health coverage (or their spouse’s group health coverage). This saves them the premiums they would have paid for those parts. Your employer coverage already includes outpatient benefits so it may not be worth it to pay those Part B and D premiums. The key factor is usually the employer plan deductible. If your group insurance has a low deductible and therefore a low risk that you will spend much out of pocket, delaying Part B makes sense. If the deductible is high and you have regular health spending that goes against that deductible, having Part B to pay 80% of your outpatient deductible spending can be quite helpful. 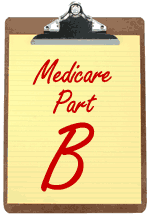 When you decide to delay Medicare Part B, your large group plan is considered creditable coverage. That means that you can enroll in Part B later without a penalty when you decide to retire. Once you transition off the group plan, your insurance company will mail you a creditable coverage letter. Be sure you keep this. 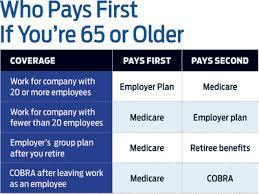 You will need it to show Medicare that you had previous coverage so that you are not subject to late penalties for Medicare Parts B and D. When you are ready to leave your employer coverage ask Golden Years Design Benefits to assist you in obtaining your Medicare Part B. When you turn 65 and work for a company of less then 20 employees Medicare automatically becomes primary. 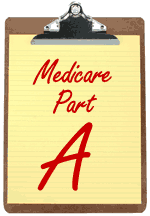 You will need to enroll in Medicare Parts A & B because Medicare is now in charge of the bill and will pay first, and then your group insurance will pay second. Occasionally we see some insurance companies who will cover claims even if you don’t have Part B. Don’t buy it. We advise always enrolling in Parts A & B if your employer has less than 20 employees as Medicare is required to be the primary payer on your claims. Without enrolling in Medicare in this scenario you will likely be responsible for 80% of the bill. If your employer has 20 or more employees Medicare is always secondary when paying claims, and as such you are not required to enroll in Medicare Part B. 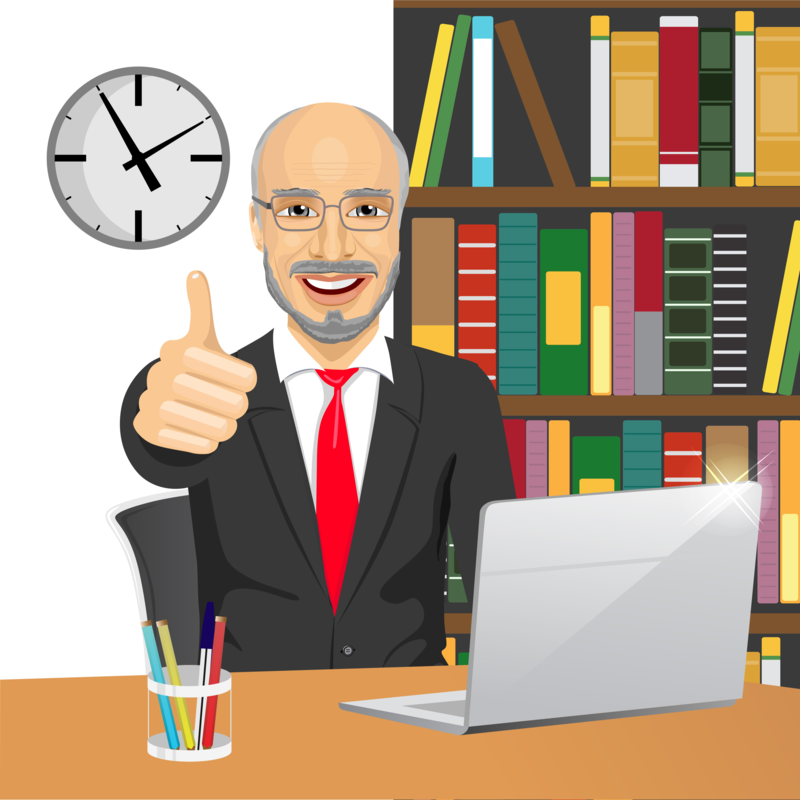 In this situation most people defer Part B if they plan on working and are satisfied with the cost of their employee benefits. The exception to the rule is if you have a high out of pocket deductible. In this situation, Golden Years can assist you with a cost comparison of your benefits to see if Medicare and a Supplement makes sense for you. One exception on either large or small employer coverage is H.S.A plans. If you have a qualified high deductible health plan and you plan to contribute to a health savings account, do not enroll in Medicare. You cannot contribute if you have ANY part of Medicare active. Check with your tax adviser on rules for this. Deciding all of these things requires some careful cost analysis between the costs for Medicare and the costs, co-pays, and deductibles of your group coverage. A Golden Years Design Benefits agent can walk through all of this and advise you on the parts you need to consider. If it makes sense for you to stay with your employer coverage, we’ll be the first to tell you.